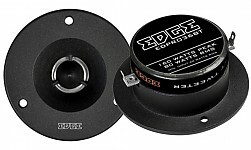 EDPRO22TUltimate PRO Audio Line 2.2" Bullet Tweeter판매가격은 360,000원입니다. 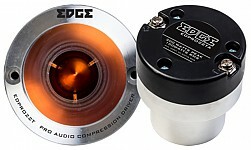 EDPRO65XLPremium PRO Audio Line 6.5" Mid-Bass판매가격은500,000원입니다. 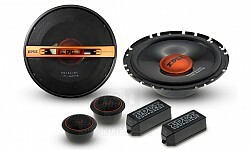 EDPRO65SXUltimate PRO Audio Line Mid-Bass판매가격은6.5" Mid-Bass : 550,000원8" Mid-Bass : 700,000원입니다. 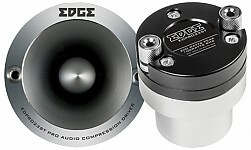 EDPRO65XFlagship PRO Audio Line Mid-Bass판매가격은6.5" Mid-Bass : 600,000원8" Mid-Bass : 750,000원입니다. 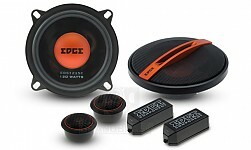 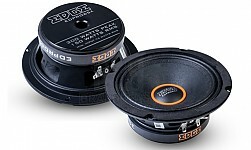 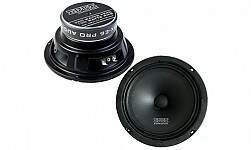 EDST216CComfort Line 6.5" Component Speaker판매가격은 500,000원 입니다. 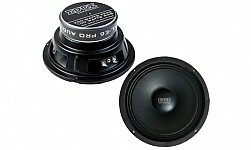 EDST215CComfort Line 5.25" Component Speaker판매가격은 450,000원 입니다.